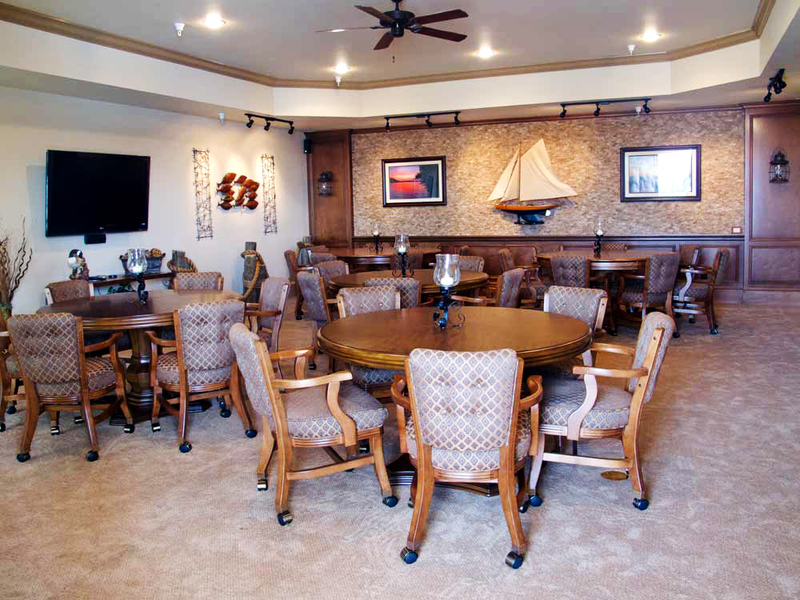 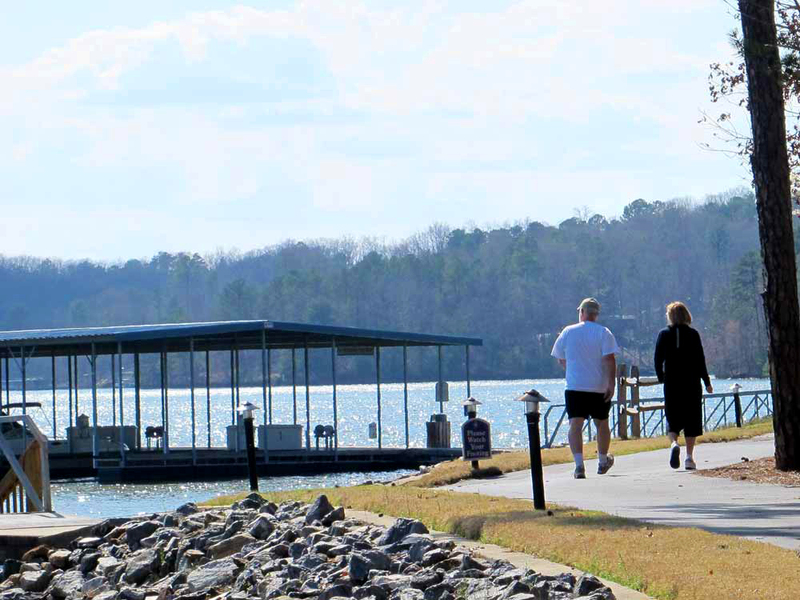 Harbour Point Yacht Club is a development on the shores of Lake Lanier that offers all these benefits and more! 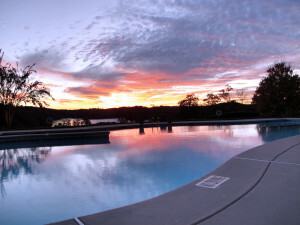 Would you enjoy a resort lifestyle 365 days a year? 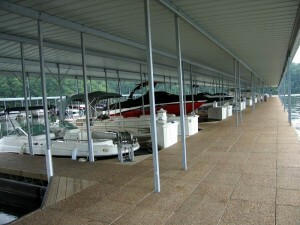 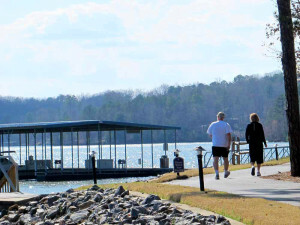 Are you looking for the benefits of living on Lake Lanier without all the hassles of dock maintenance? 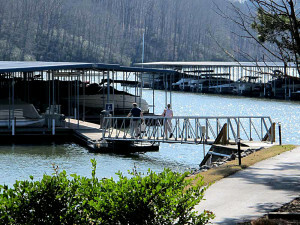 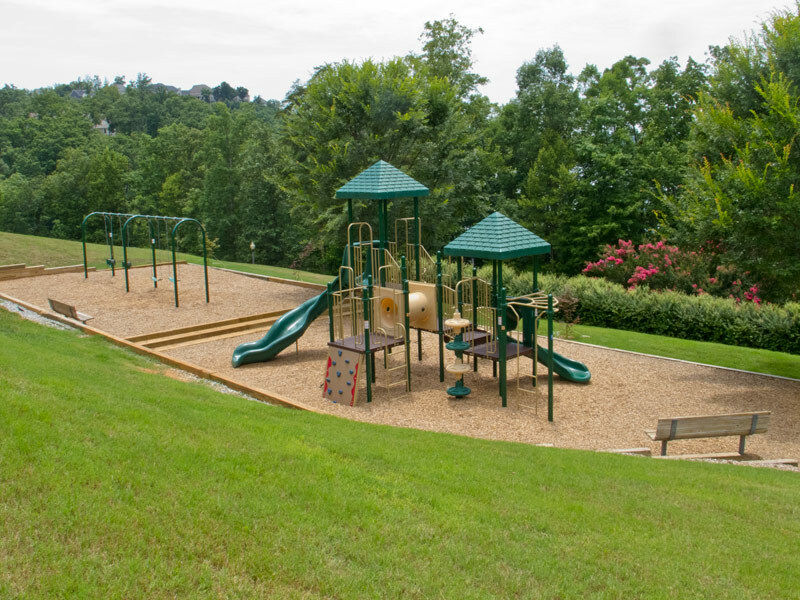 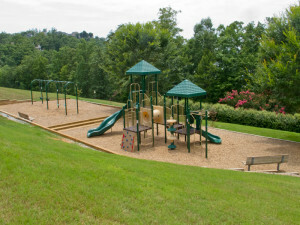 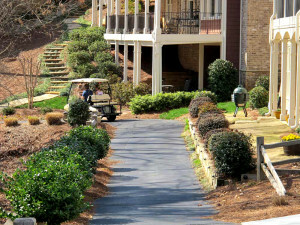 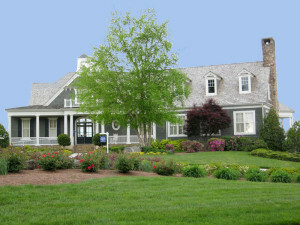 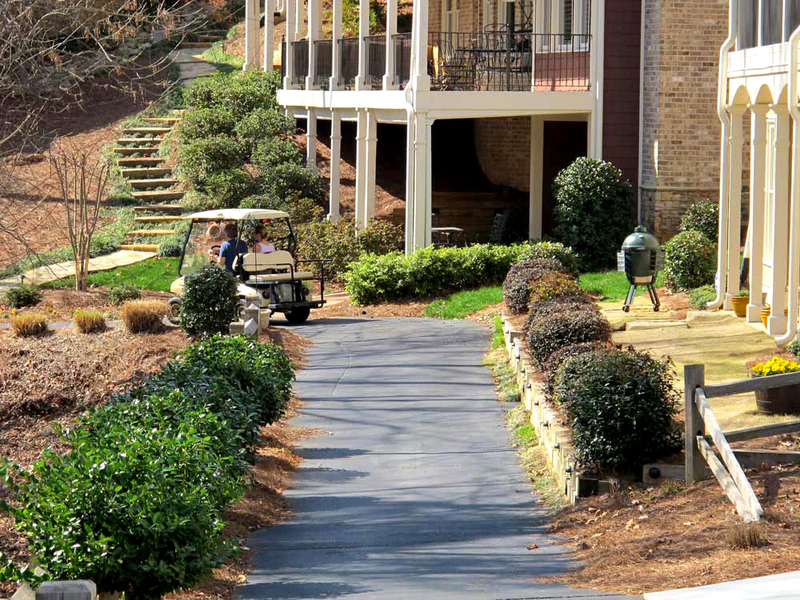 Do you want a Lake Lanier home in a neighborhood with social activities? 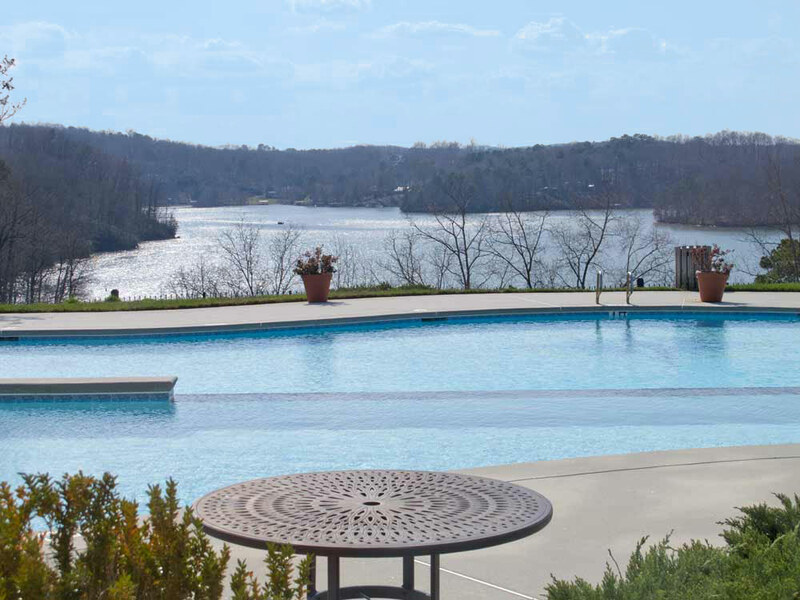 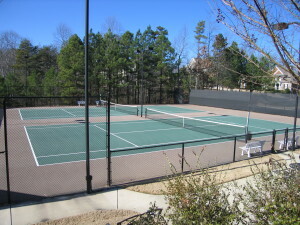 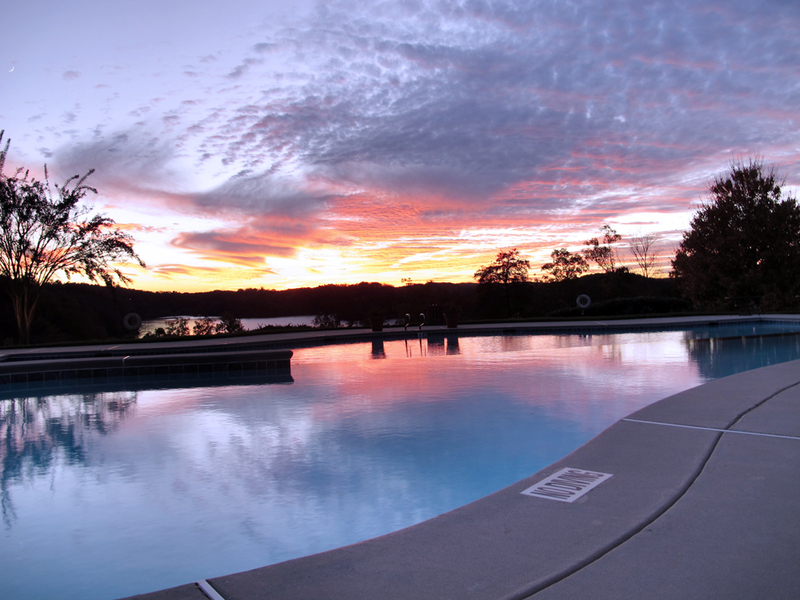 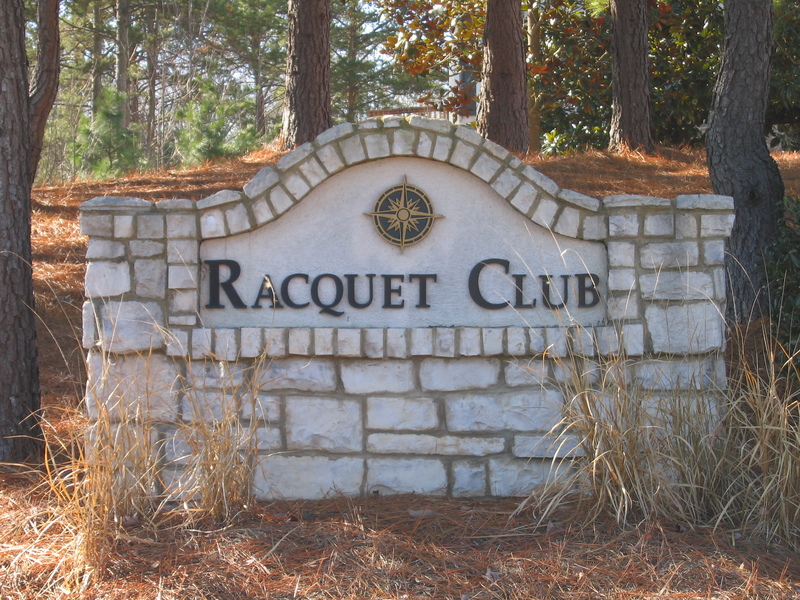 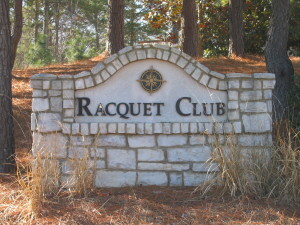 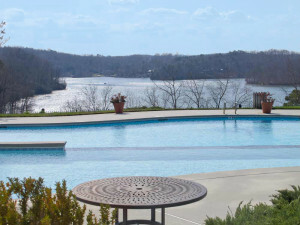 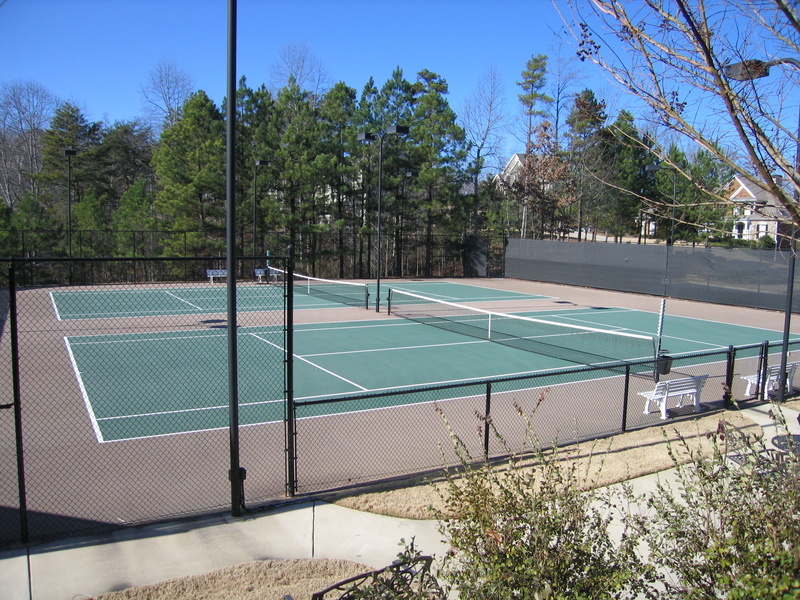 Harbour Point offers luxury amenities including an 8,000+ square foot clubhouse with magnificent views of Lake Lanier, 8 multi-slip docks that are maintained by a full time Harbour Master, four lighted tennis courts, and a gated entrance with security guards.